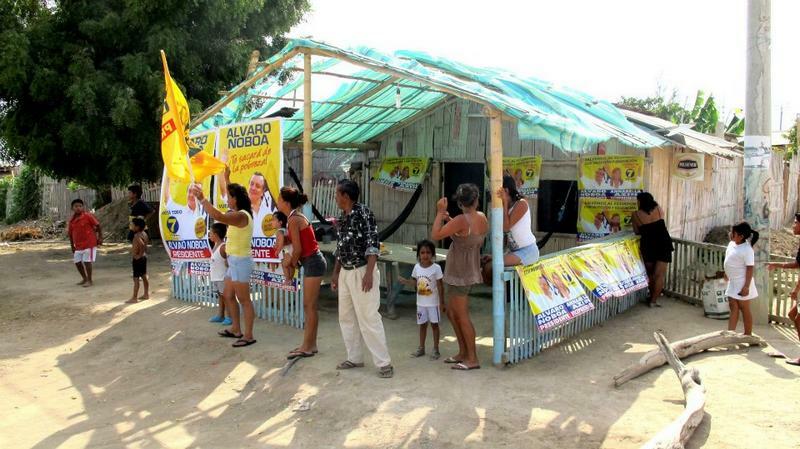 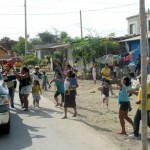 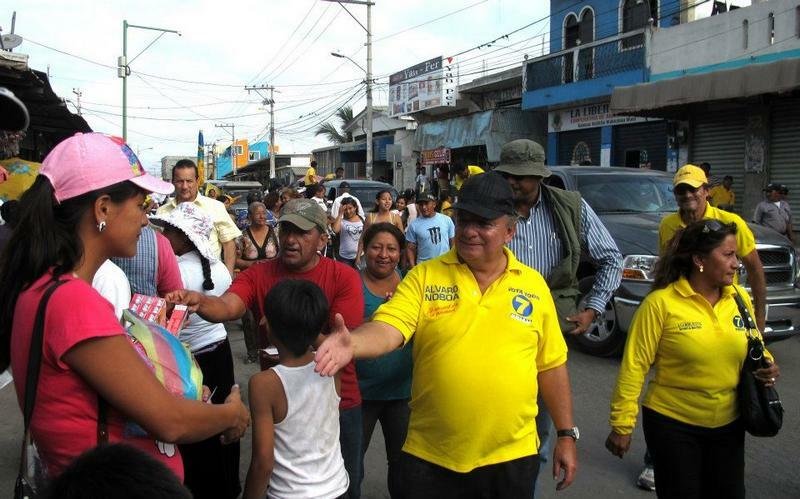 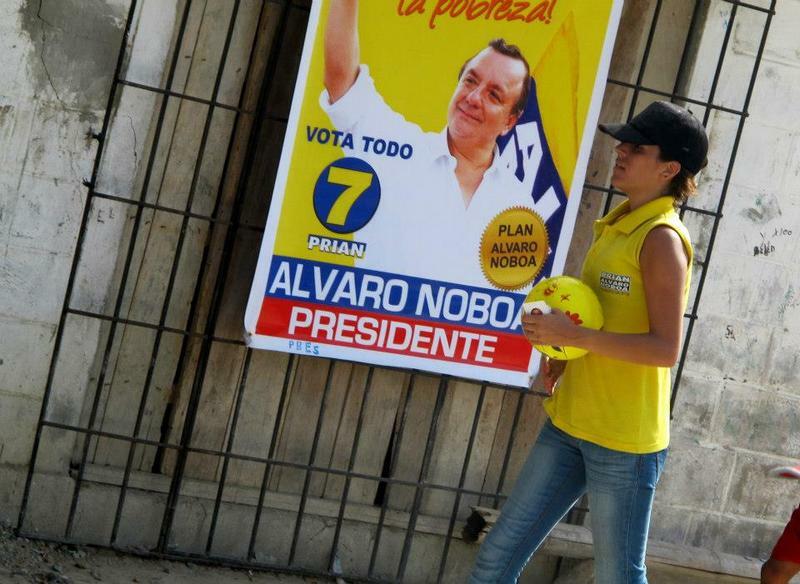 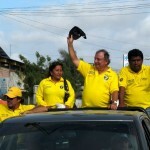 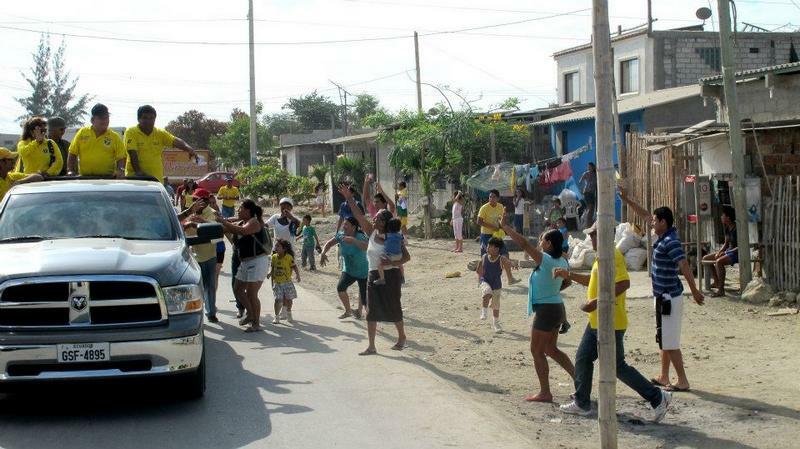 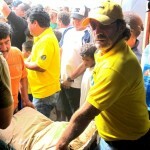 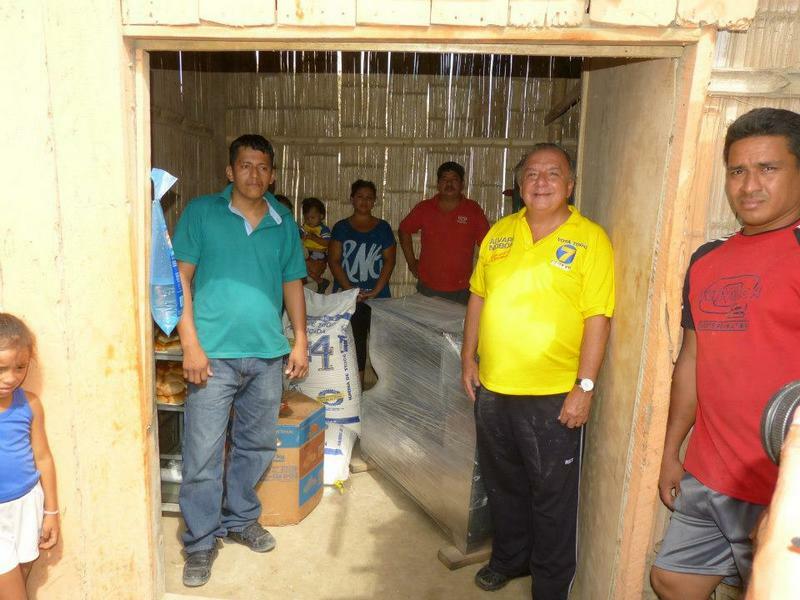 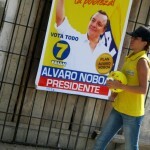 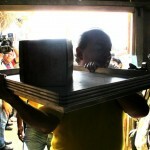 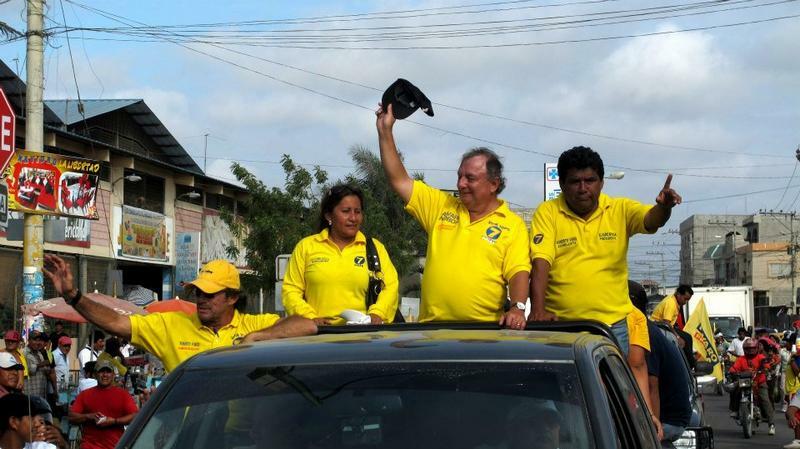 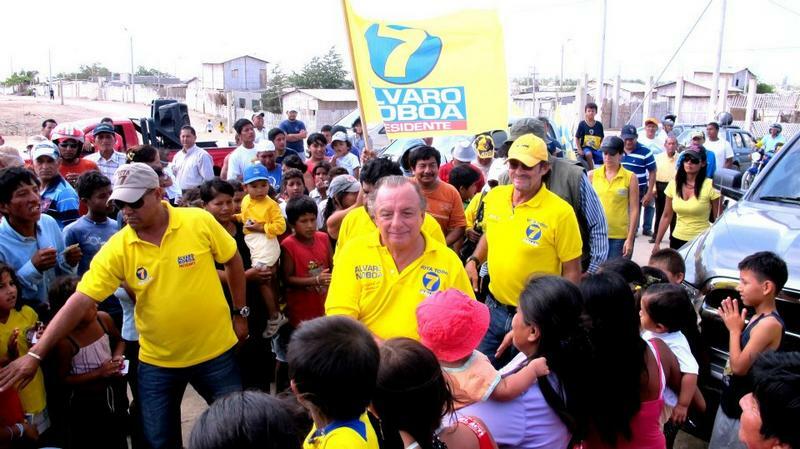 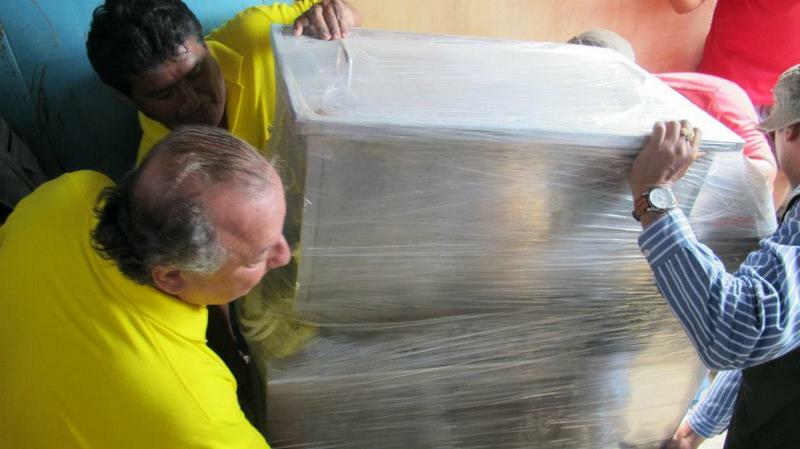 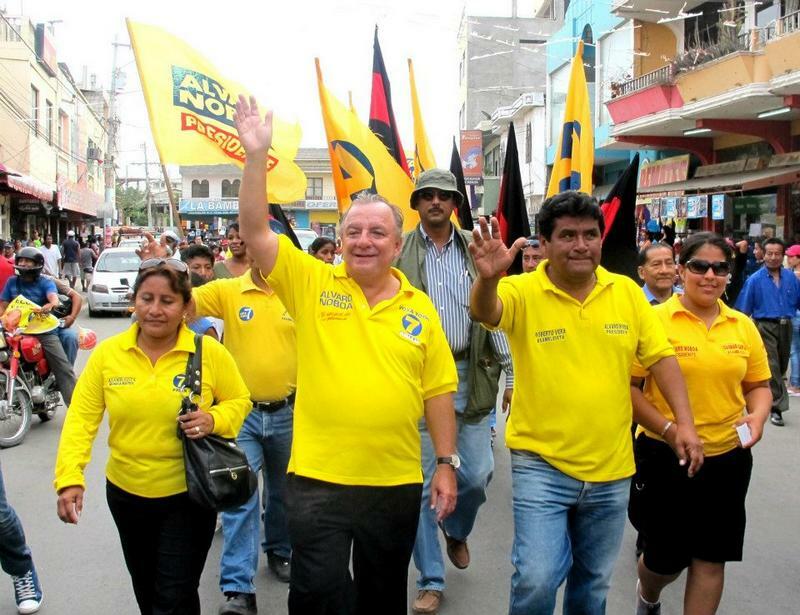 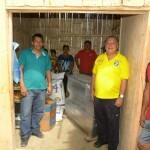 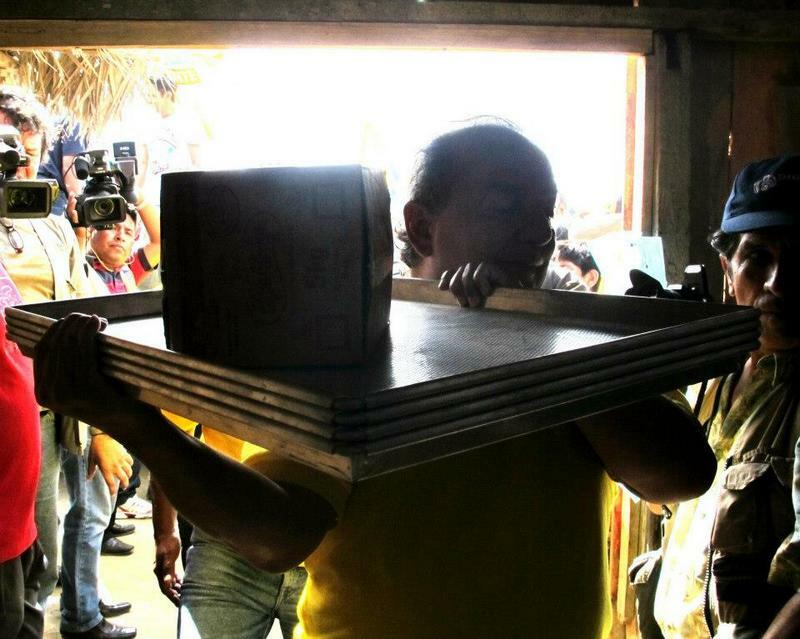 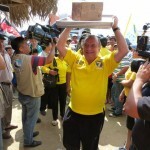 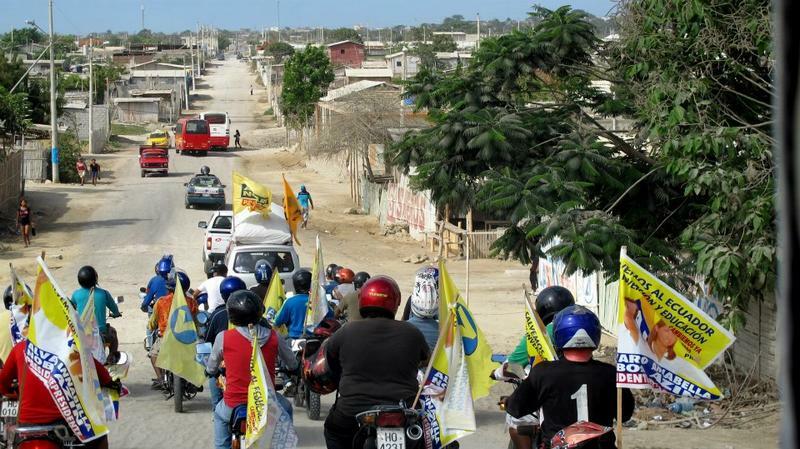 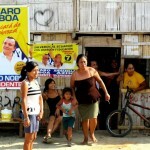 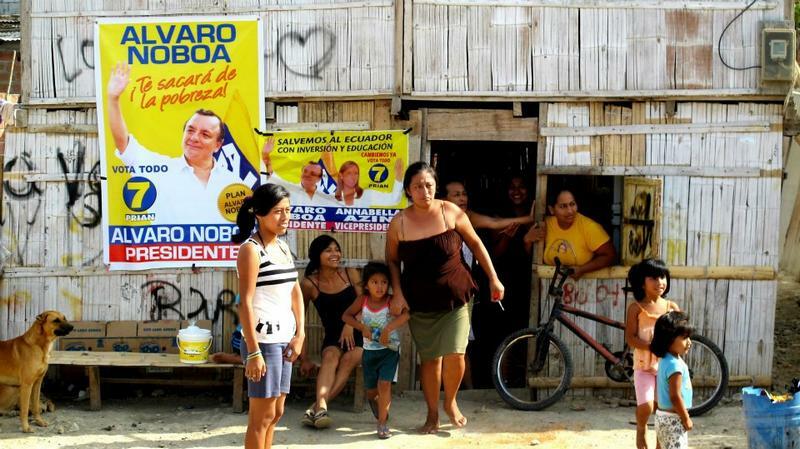 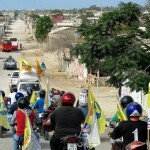 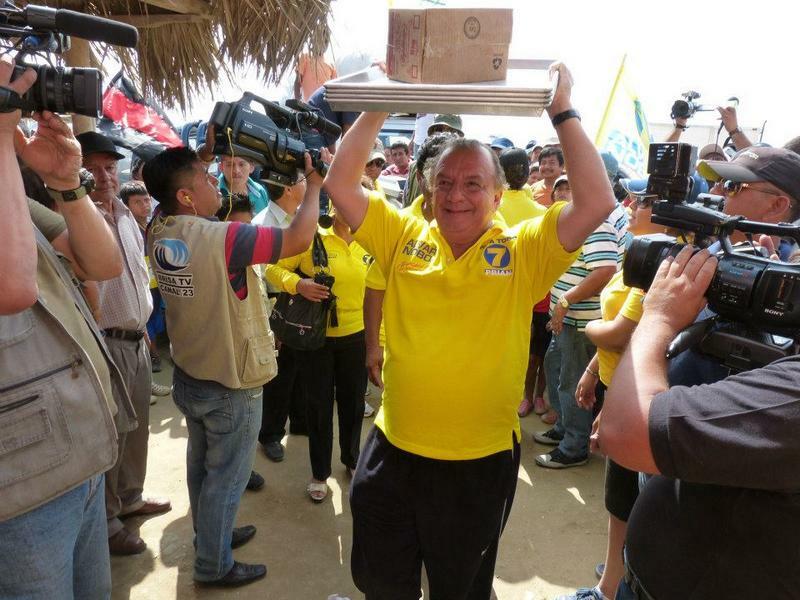 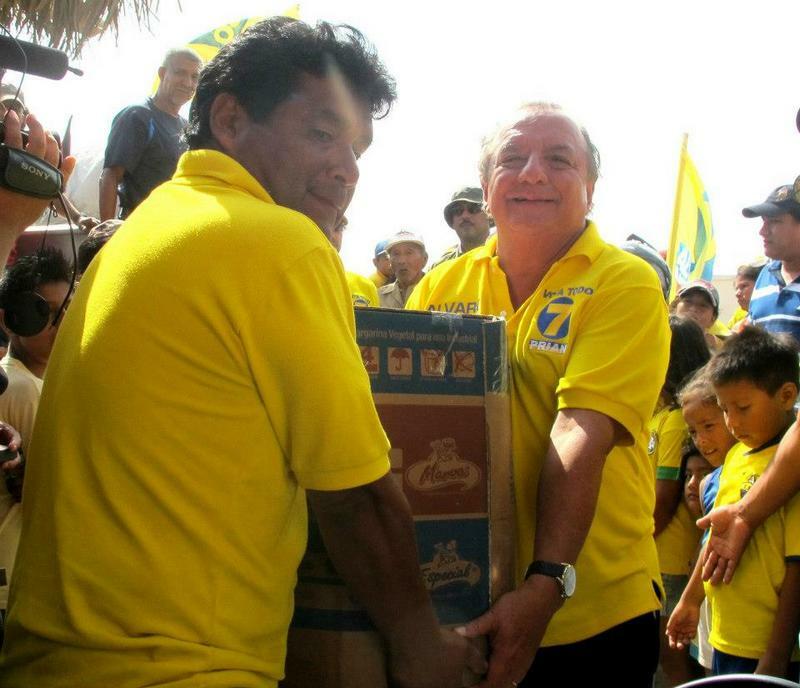 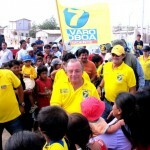 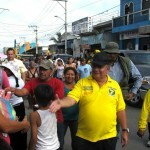 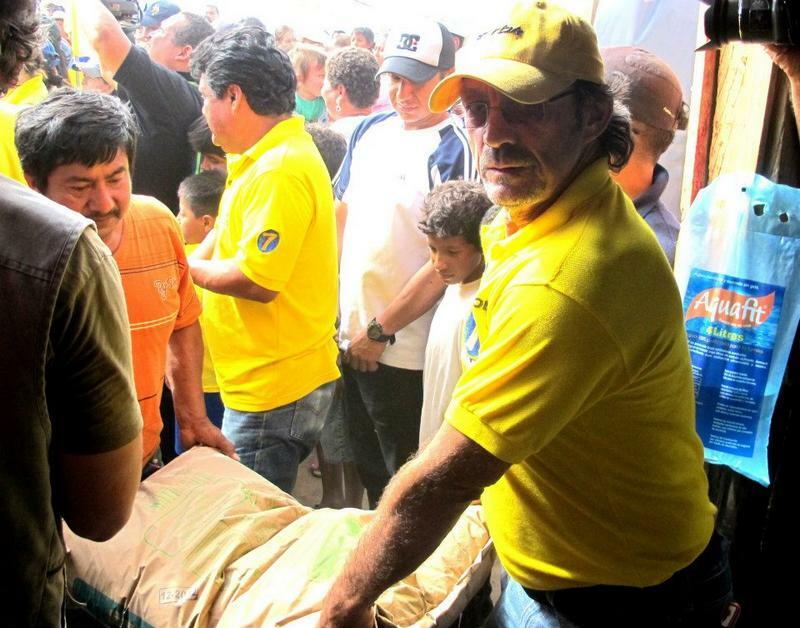 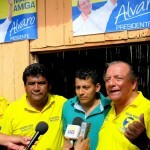 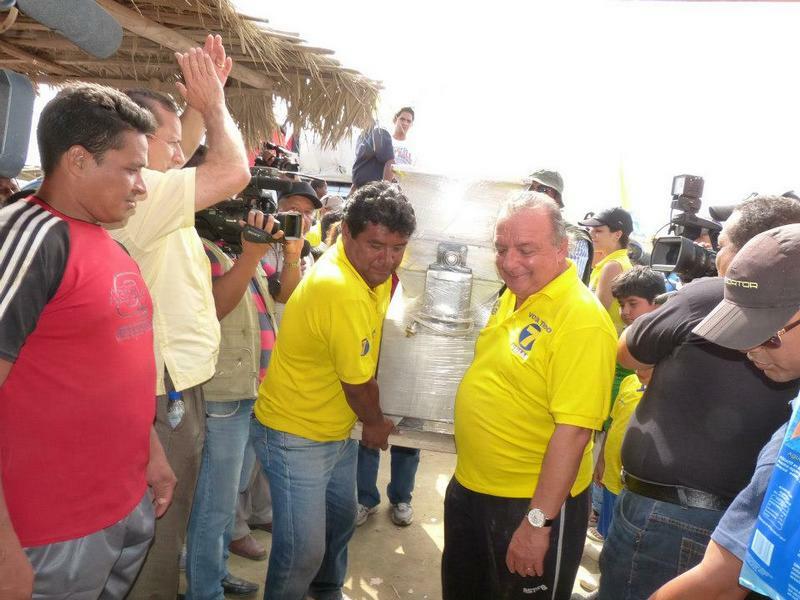 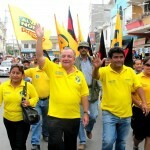 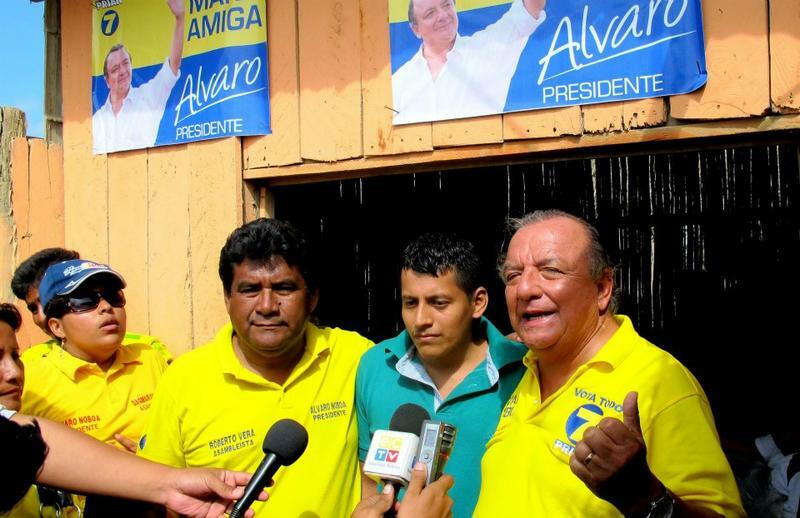 Continuing his social work throughout the country in the name of the New Humanity Crusade Foundation, Attorney Álvaro Noboa reached the La Libertad region of the Santa Elena province in order to give support to a baker working in the Velasco Ibarra sector from a cane hut with a dirt floor covered by a zinc roof. 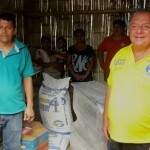 From today, thanks to the donation by the New Humanity Crusade Foundation, Orlando Reyes, the owner of the humble bakery, can count on trays to bake bread, several hundredweight of Super 4 flour, sugar, cartons of yeast, canisters of margarine and other implements that will round out his bakery, called “Orly” in honor of one of his children. 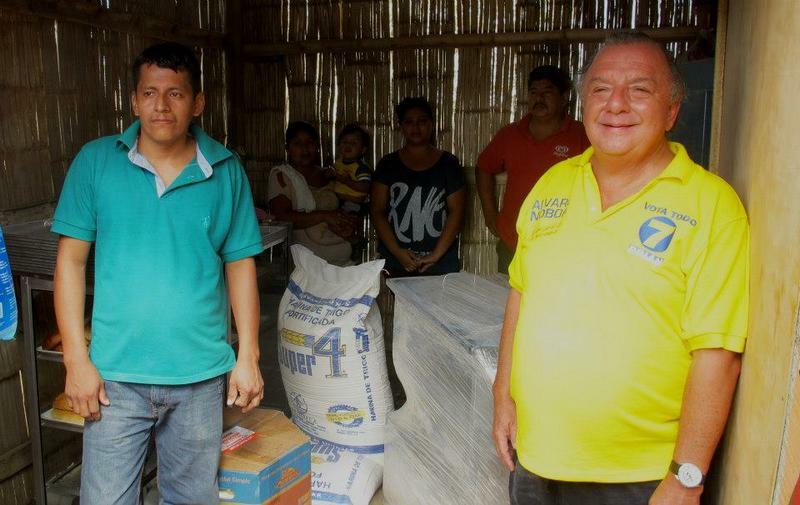 The support received will allow Orlando Reyes to develop his micro-enterprise, to support his family and to generate employment, by which he will improve his quality of life and contribute to the improvement of his community.